Mothers By Nature is a family business. We believe in providing the finest quality ingredients for the price everyone deserves. Working as a second party source to share Earth's finest botanicals for holistic healing. Our manufacturer supplies some of the largest companies in the United States, many of whom you may be familiar with, using the best sources of raw natural materials, with more than one hundred years of experience in the industry and recognized by the NAHA, National Aromatherapy Holistic Association. Recognized for their exceptional quality and excellence we share the purest ingredients from Mother Nature. 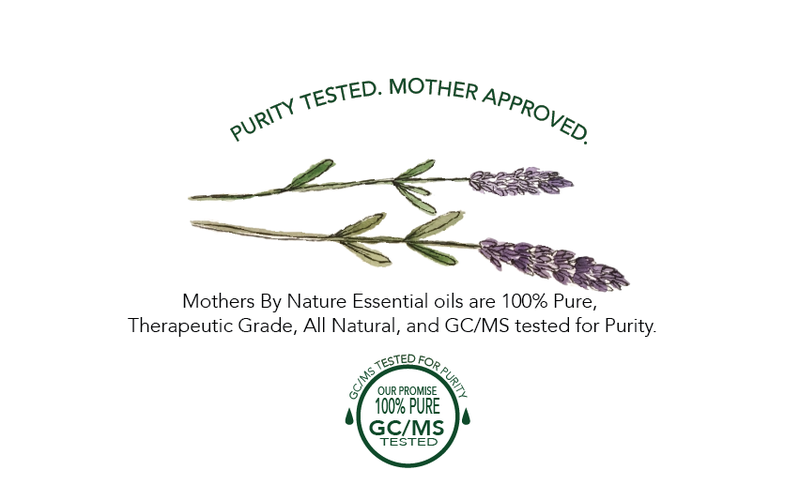 All products go through extensive quality and purity testing, "GC/MS Procedure", to assure that the oils meet the standards that they were from naturally and organically grown plants and of the highest of quality. 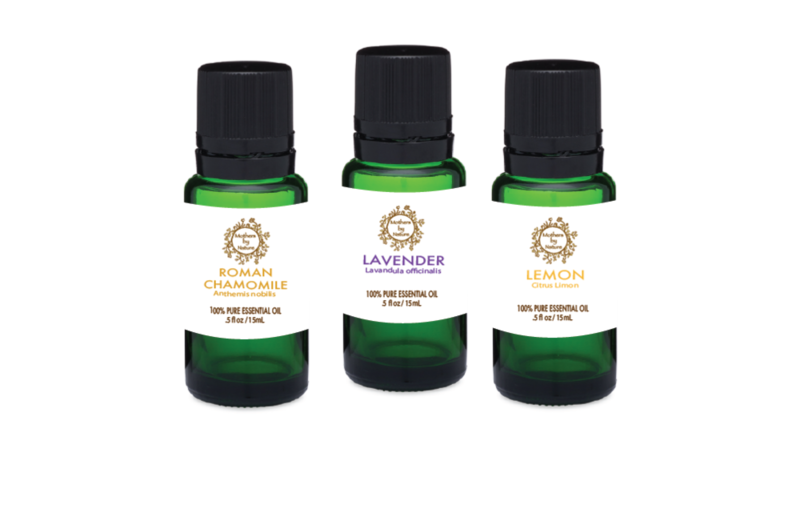 We've eliminated the middle man to create and distribute a unique line to ensure that others can embrace these Aromatherapeutic essential oils for a fair price, without compromising on quality! Our mission is to bring Mother Nature for ALL to enjoy! Rachel Lee Cronin, founder of Mothers By Nature, has always been a natural born healer. She has been a student of Yoga for over a decade, throughout college, both of her pregnancies, and continued into Motherhood. She decided it was time to share her love and wisdom she has gained along her physical and emotional journey, expanding her passion to help heal others through many mindful and integrative practices. Always fascinated with the mind and human development, Rachel graduated with a Psychology degree. With her love for the deep Mind-Body-Spirit connection, she became a RYT200 with Yoga Alliance, consisting of intensive Asana, Pranayama, Meditation, Yogic Philosophy, Ayurveda, and Teaching Methodology. She extended her healing practice by becoming a Reiki Practitioner through Insight Holistic Health, infusing this Divine High-vibrational energy into most of her classes. She became founder of Mothers By Nature in 2016, launching her very own therapeutic Essential Oil line. She literally pours love into each bottle, infusing them with Reiki & Affirmations. Rachel integrates all modalities of healing, combining Aromatherapy in most of her Yoga classes, provides workshops to learn more about the power of plant therapy, and allows you the opportunity to create your own unique blends! She also demonstrates this symbiotic relationship with movement through yoga and Mother Nature with her "Aromaflow" class Series. Rachel wishes to encourage Holistic rebalancing through the power of Integrating Yoga, Reiki, & Mother Nature. She studied at NYIOAS, New York Institute of Aromatic Studies, recognized by the NAHA, National Association of Holistic Aromatherapy, to become a Certified Aromatherapist to continue to share her wisdom in these many healing modalities to live a happy, healthy, and meaningful Life. Rachel opens up the doors for you to explore not only your senses but to blossom to your fullest potential. You can learn more by visiting her inspirational website. If you need help or guidance as to where to begin, join one of our integrative healing Aromatherapy Workshops where we learn how to create our own Unique Blends together or you can visit the Aromatherapy Section-What Ails You? to create your own "Synergy Kit" to have a recipe created for you to make at home and have fun concocting! I absolutely LOVE what I do, creating is my passion, and I hope you feel that when you embrace your oils at home. In sanskrit, “Sneha” means oil but also means love, which is a direct reflection of the power of healing with the Intention of LOVE! In gratitude for all the love and support, as MBN has grown and blossomed, because of YOU!